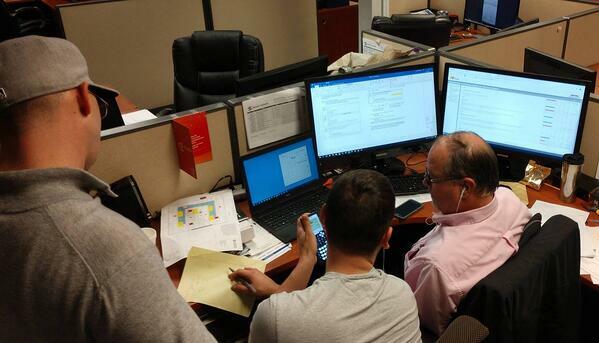 Our systems engineers engage with clients daily to listen to your needs, and assess your space. We drill down to the best options for your use case, and partner with the highest quality equipment manufacturers to create a solution that fits your needs. The members of our design engineering team hold the highest industry certifications and together have over more than 35 years of experience in the AV industry. Our field project managers and technicians incorporate excellence into everything they do. They execute on the plans laid out by our design and engineering team to ensure the best outcome for your integrated experience, giving attention to every detail. Our team members hold many industry certifications and leverage their Audio-Visual expertise to manage the pre-construction planning, infrastructure cable path flow, component installation, and commissioning phases of a project. We blend functionality and aesthetics to create seamless easy-to-use systems. Our technicians conduct extensive testing on each component of your newly installed system to ensure it is operating optimally. 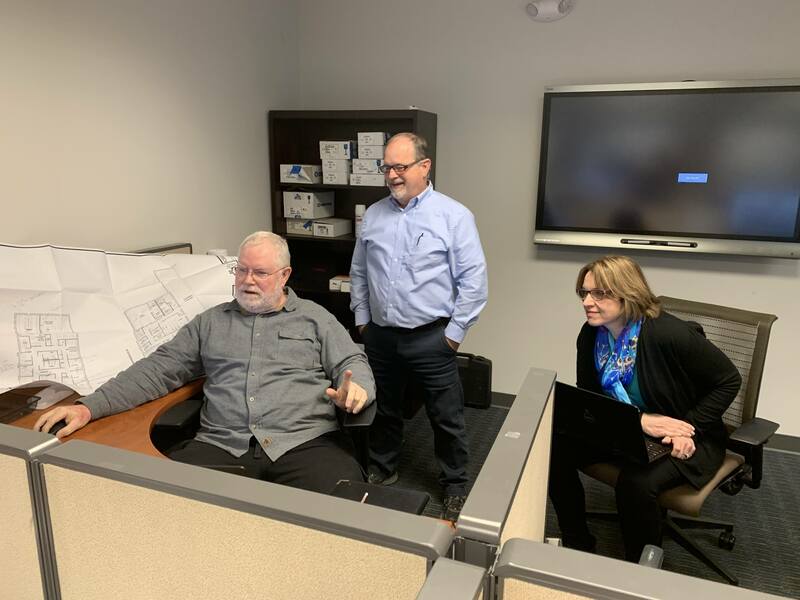 Once testing is complete in the room, we schedule a walk-through with the client to orientate them with the new system. Our team of expert programmers works with the end users and design engineering teams to understand the functionality of a custom audio video system. We build a Programming Scope of Work into the standard scope to integrate system designs into a simple, functional workspace. Our user interface designs ensure the end user can navigate the meeting space technology with ease no matter how complex the capabilities. Our professional training solutions include working with your end users to ensure full functionality of the systems we provide. From orientation to deep dive use case development, our team can help customize a training plan to your needs. 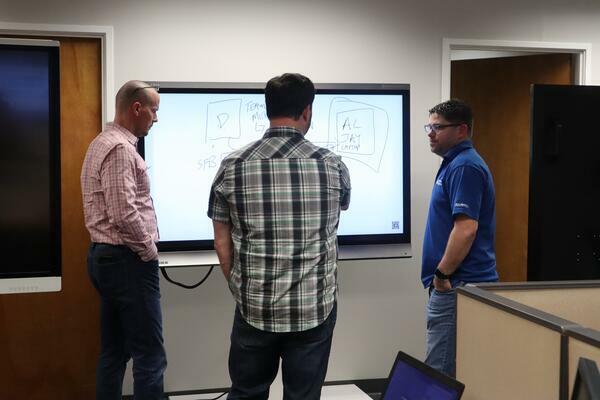 Sometimes our design and engineering team will engage with clients that aren't currently in a design-build phase but wanting to create AV standards to be used throughout the organization, across all campuses and offices. These engagements usually involve a broad assessment of your room types and a deep needs assessment with your end users. We work with your teams to identify common design types and develop a book of standard room systems and definitions that can be used as a catalog throughout your organization for easy implementation as needed. Whether you purchased from Smarter Systems or have an existing system, we're here to help. 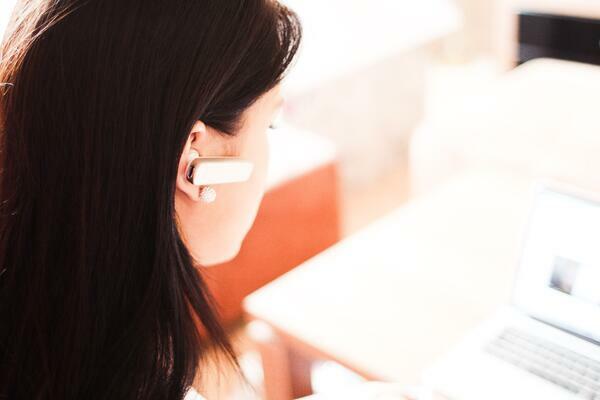 Our support department begins your support and troubleshooting remotely. This support could be as simple as a phone call, or a full-scale video conference meeting with stakeholders and manufacturer representatives helping to diagnose challenges. If we can't solve it remotely, we'll deploy experts to your facility to diagnose, troubleshoot and resolve ongoing issues. 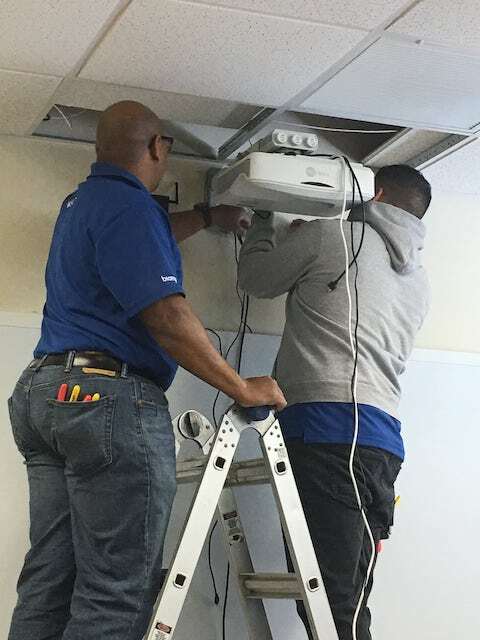 Our preventative maintenance and proactive monitoring allow you to stay ahead of the curve, avoiding the system down emergencies that can occur with complex AV systems when not maintained properly.